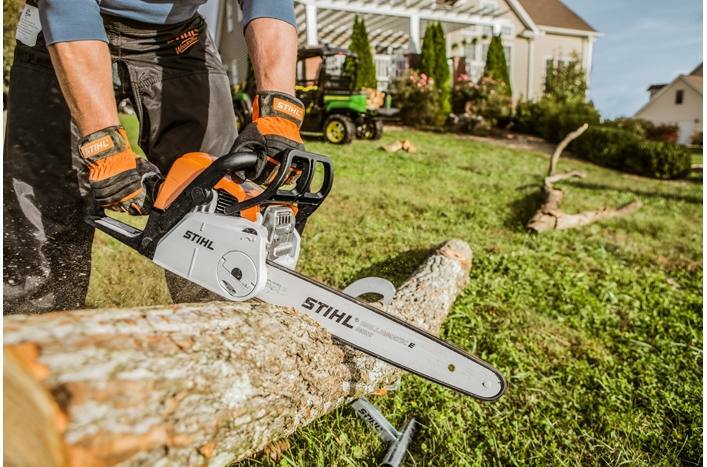 "I have used chainsaws for many years, and this one is the best I've ever used. Easy to start, easy to keep the chain tight, light and balanced. 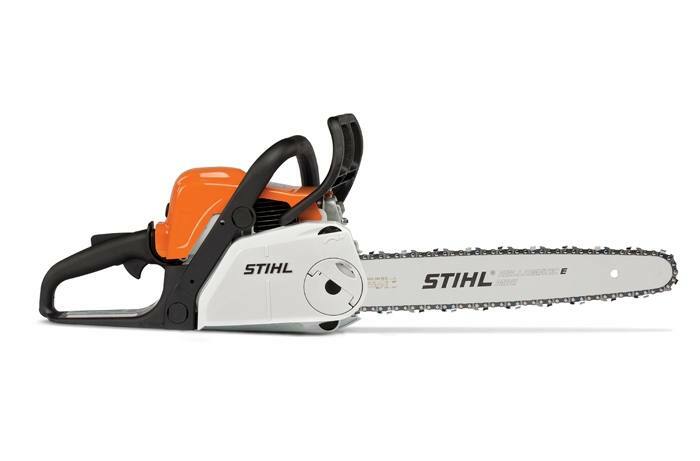 I replace a larger saw with this one and am glad I did." The MS 180 C-BE is where handy meets high tech. 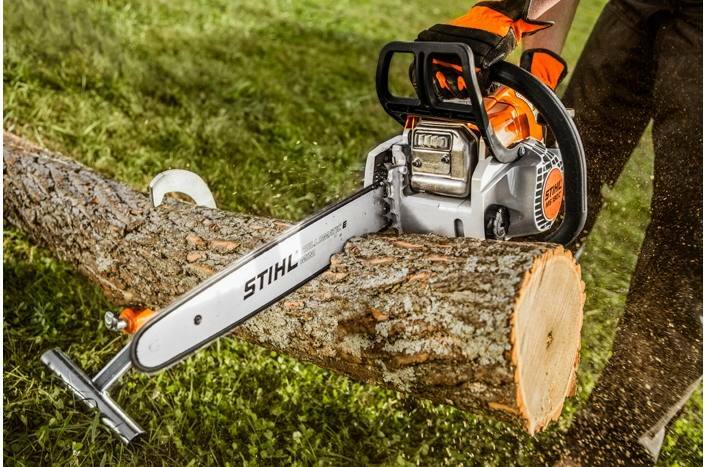 And this lightweight, easy-to-maneuver chainsaw's first order of business is fast, easy starting with the STIHL Easy2Start™ system. Just a light pull on the cord does it. Just as easy is our Quick Chain Adjuster, which makes it possible to adjust the saw chain without tools. Unbelievably easy to use, the MS 180 C-BE is a big help with your list of woodcutting chores around the home. 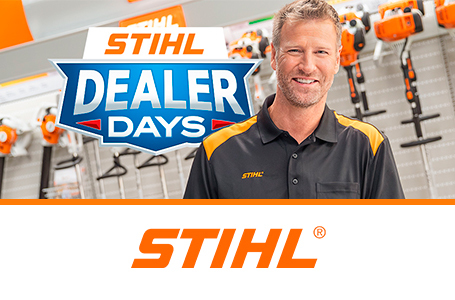 STIHL recommends #3610 (61 PMM3 55) OILOMATIC® saw chain and 16" 3005 008 3913 STIHL ROLLOMATIC® Ematic™ guide bar combination. The actual listed guide bar length can vary from the effective cutting length based on which powerhead it is installed on.